With all the customer, sales and product data in one place, marketing and sales team can create and track a relevant multi-channel campaign for every occasion. 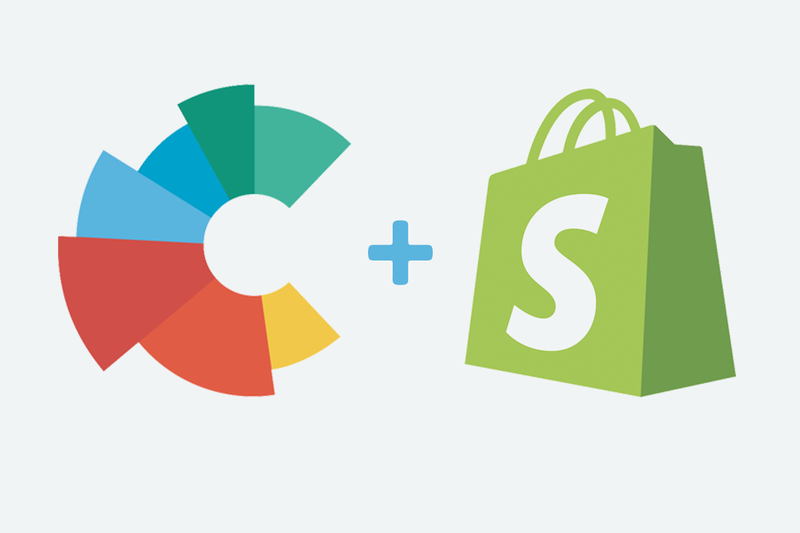 Integrate Shopify seamlessly to Custobar to gain insights and perform effective marketing activities. Gain insights such as how your customers shop, how they respond to marketing campaigns in different media, and how they behave online and perform effective marketing activities. Understanding the customer’s preferences and life-cycle in all interactions is a key to effective campaigns. Ensure the next purchase by sending relevant messages at the right time on the right channel: email, SMS, onsite-banners, direct mail or Google Ads. Even push messages to your own app. Increase conversion rates through targeted and personalized marketing automation based on customer behaviour: offline purchases, online purchases, web browsing, buying behaviour or any other customer touchpoint data with easy to use drag-and-drop-segmentation tool. Engage and identify customers with digital Apps, such as customer surveys, mobile loyalty cards and personalised product recommendations. Utilise enriched customer data to create new laser sharp audiences, for more personal marketing. How do I combine Shopify data with my offline data, like in-store sales? Custobar has a flexible and configurable data model, to which any kind of customer data can be imported via API. Custobar unifies data to a single actionable customers. Can I combine multiple Shopify shops into one Custobar? Yes, you may integrate multiple Shopify shops into one Custobar. Does the integration work for Shopify Plus? The Shopify app is free, how much does a Custobar licence cost? Yes, we do. For the launch we also have a dedicated team for onboarding. Are you in GDPR compliance? Yes, we are. With the integration your customer data will be taken care off, both from online and in store. Build an unique audience for each of your marketing activities using a simple drag and drop tool. Recency-Frequency-Monetary value model removes the guesswork from segmentation. Real-time API's and integrations to your ERP, POS, e-commerce or mobile app.